Attended the abundance yoga on Wednesday morning. Liked the pace of the class taught by the teacher as it was slow and steady - fit for the body to be stretched in the morning (unlike other classes I've attended). Parking was a breeze on a weekday. Attended abundance yoga , I felt relaxed and energised after the class ! 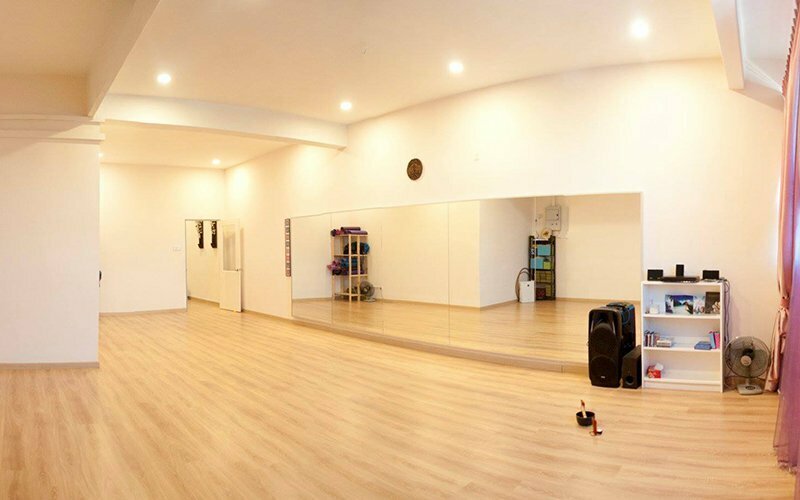 Bend and stretch away at Inner Melody Studio, a yoga studio where people of all backgrounds are welcomed. 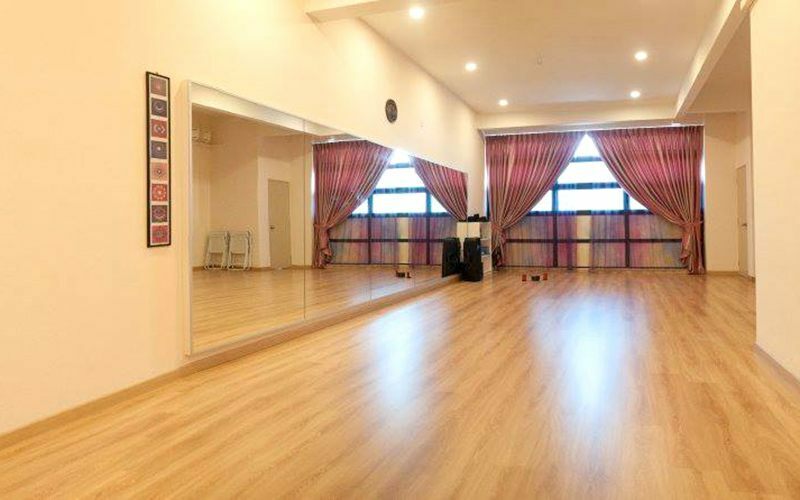 With various types of yoga classes available, one can find a suitable class that will improve individual health needs.